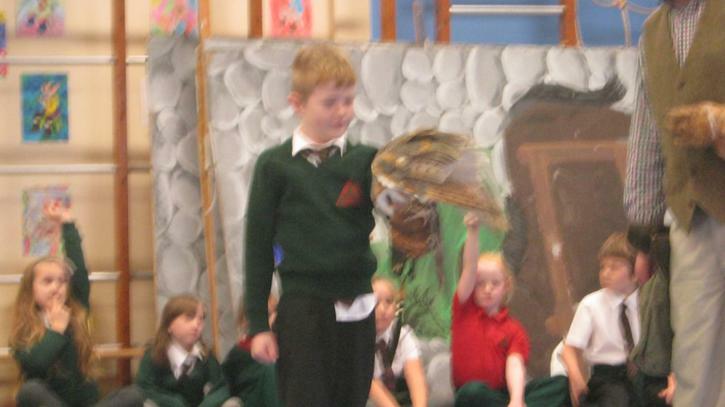 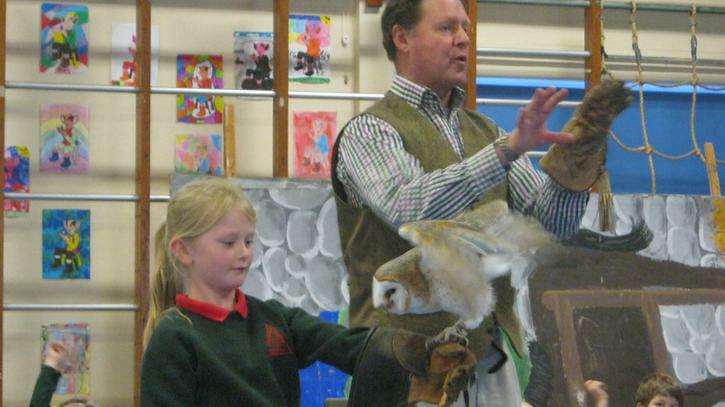 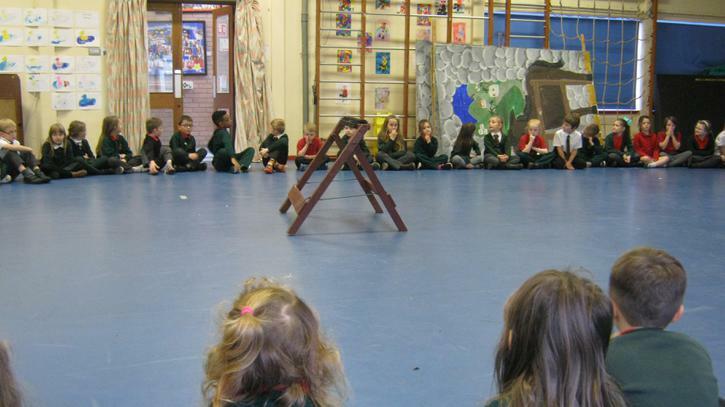 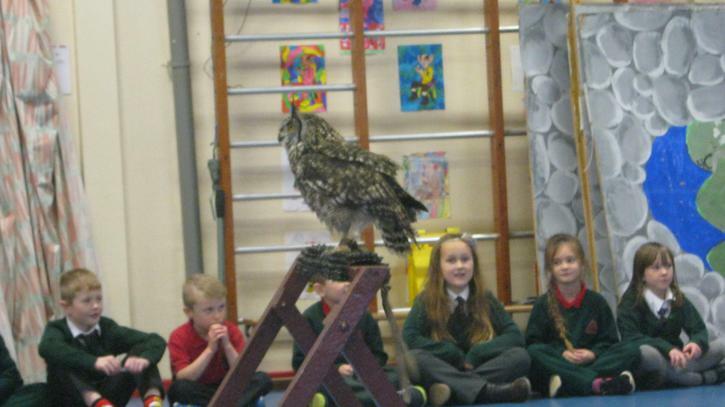 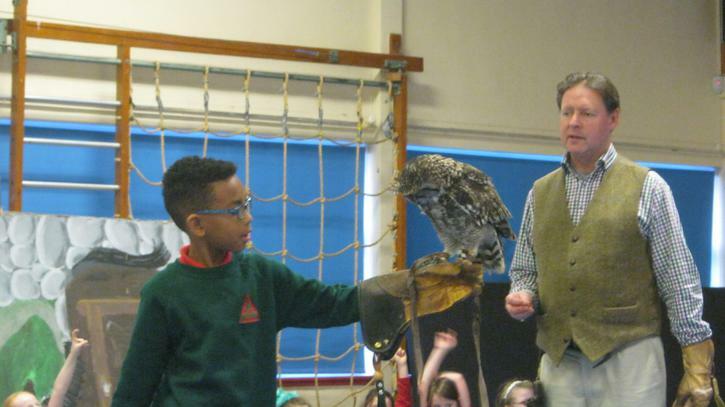 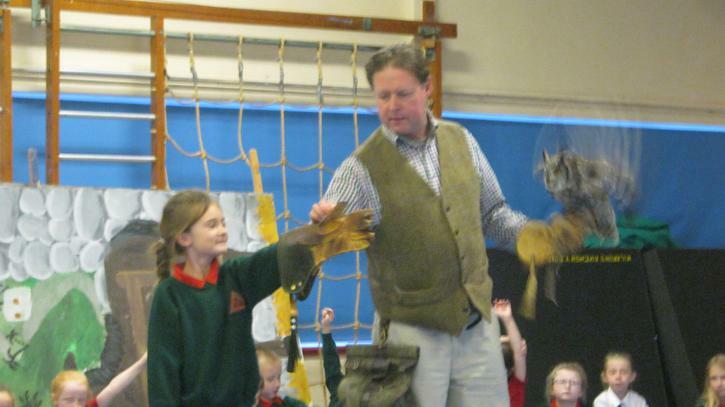 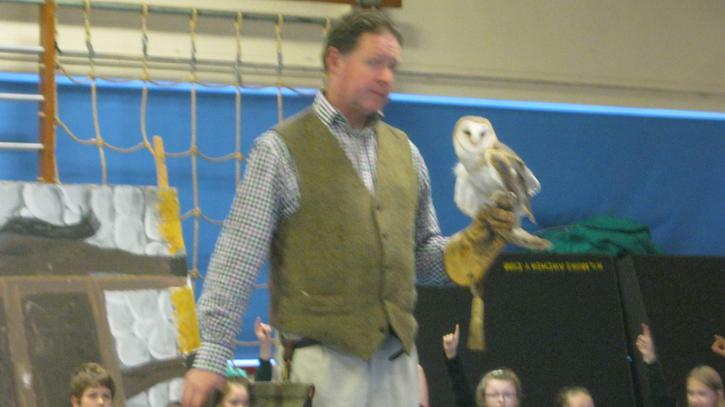 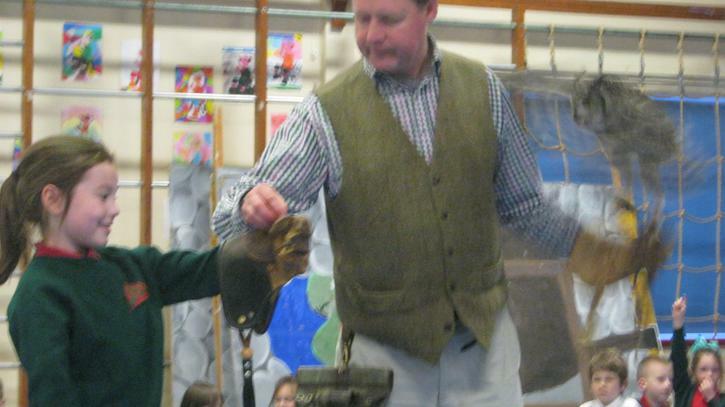 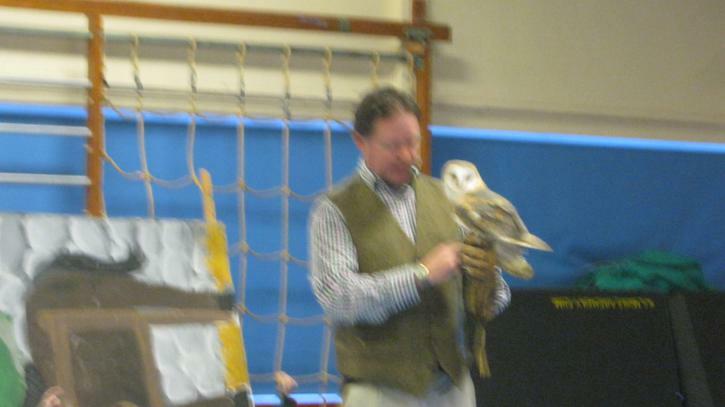 On Thursday 17th November, we were treated to a Birds of Prey Display from Ian Patterson. 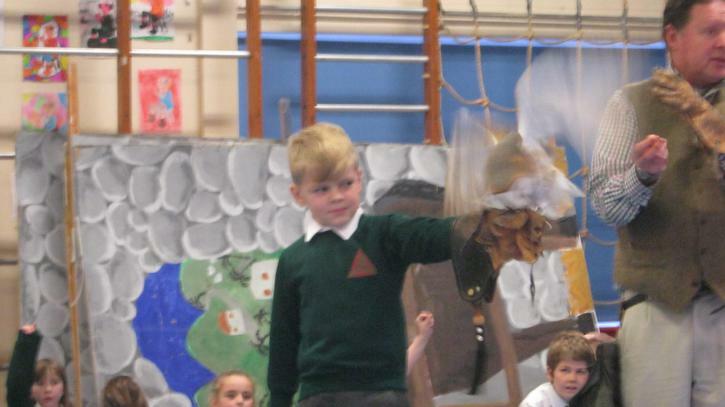 He showed us Fluffy his Tree Owl and Al his Barn Owl. 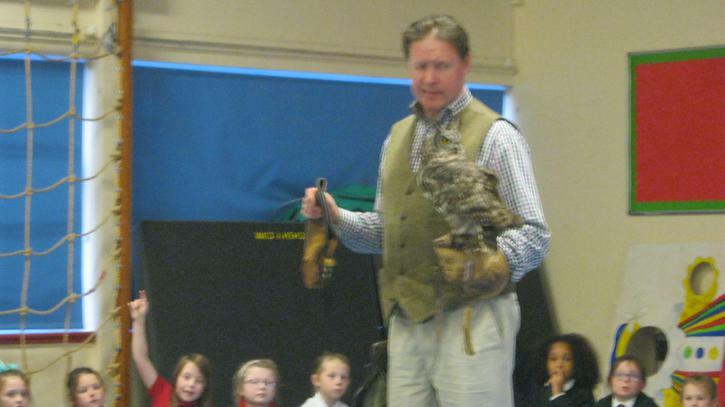 Ian also told us lots of interesting facts about birds of prey and answered any questions we had.